Below is a list of environmentally friendly supplies, materials and suppliers for artists. Please be sure to do your due diligence in checking out these companies. Sometimes one part of their product or process may be Eco friendly but there are other parts that can be very harmful to the environment. Look for the FSC label when shopping for wood or paper-based products, especially when buying things made from wood (including furniture!). Every FSC-certified product you buy - from lumber to furniture, and from paper to tissue - helps promote responsible forest management. Non-toxic Pigment, Mica powder and Mediums plus Free Recipes for Natural Paints and Finishes. 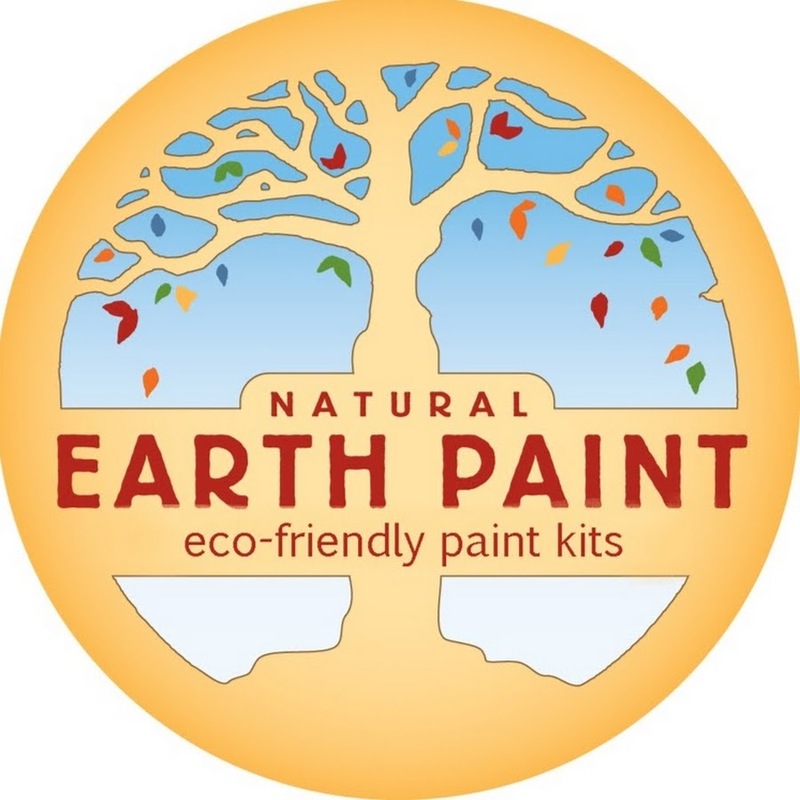 Award-winning and Gold certified Green America business, Natural Earth Paint, uses natural earth and mineral pigments and organic ingredients to make completely safe, sustainable, and beautiful art supplies for children and fine artists. Earth pigments are clay and mineral earth prevalent in native soils all over the world. By leaving out the preservatives, heavy metal toxins, solvents, synthetics, additives and fillers, our products are of the highest quality - pure, radiant and the most archival and durable paints available. Linked to their Eco friendly art supply section. - Uses materials which are relatively benign in their 'extraction' phase, such as: reused, recycled, renewable, organic, etc. Blick has a long-standing commitment to Being Green. One way we put this into practice is by offering a varied assortment of art materials that are considered environmentally friendly, either because of the way they're formulated, manufactured, or packaged. Most cities have free programs for disposing of these toxic items. Conduct a Google search for hazardous household waste disposal with the name of your city for options.